There should be no strong electric field and magnetic field interference around equipment. Packed with wooden cases or as your demand. Shipped by EXW, FOB, C&F, CFR, CIF, etc, or as your demand. With photos before shipment. Free design of the engineering project. Free training to your personnel of the generator`s operation and maintenance. Quality guarantee for one year. Remote video direction to the problem within 24 hours. Looking for ideal Chemical Reactor Manufacturer & supplier ? We have a wide selection at great prices to help you get creative. All the Disinfect Chemical Reactor are quality guaranteed. 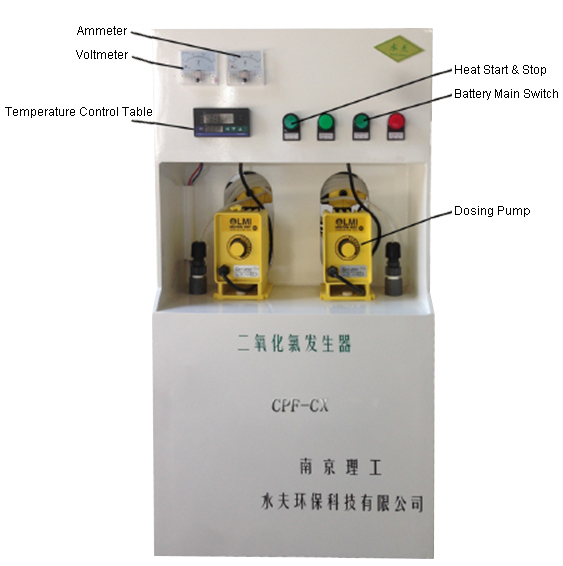 We are China Origin Factory of Wall Mounted Reactor. If you have any question, please feel free to contact us.